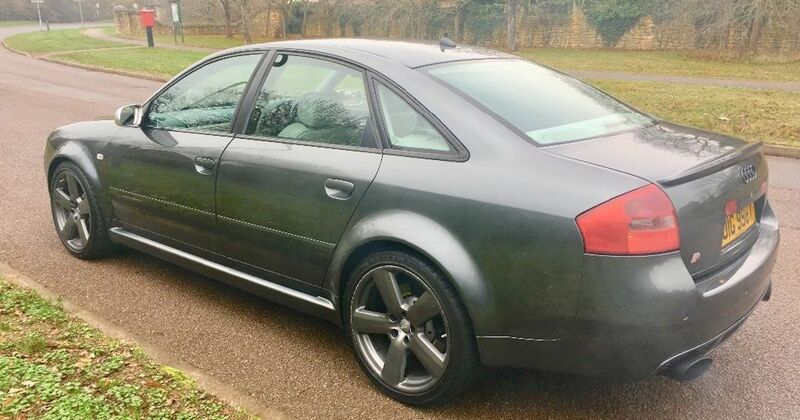 Earlier this week we rattled on for a bit about the B7 Audi A4 DTM, which was a proper limited edition of just 250 and came with enough tweaks away from standard to be especially interesting. You got an extra 20bhp from the EA113 2.0-litre turbocharged petrol engine, all-wheel drive with a 50:50 front-rear split, lower springs and cross-drilled brake discs. There was a factory-installed front splitter and a unique set of wheels. On the inside it’s all about schpordy microfibre and carbon. 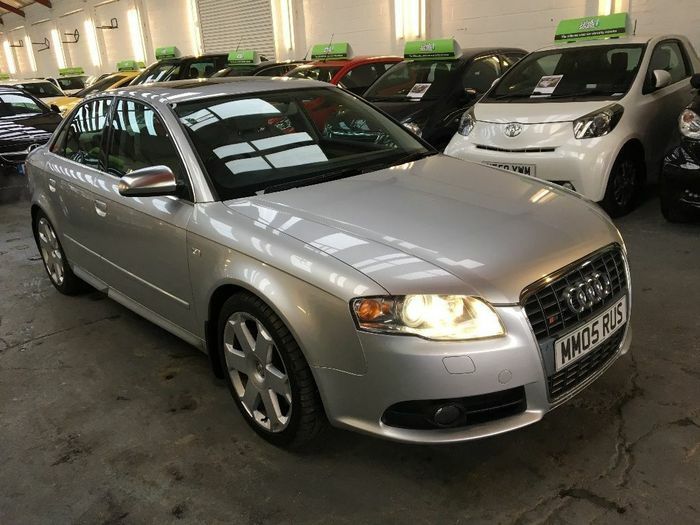 Its big box-ticks over the S4 of the same vintage is that it’s generally cheaper to insure (although some underwriters lose their cool over the limited-edition status) and more exclusive. But as the cheapest one we could find at the time of writing was this £6790 example, they’re not actually cheap cheap. There’s even a 13,000-miler for sale with Rix Motor Company for a staggering £19,950. Let’s look at some alternatives. 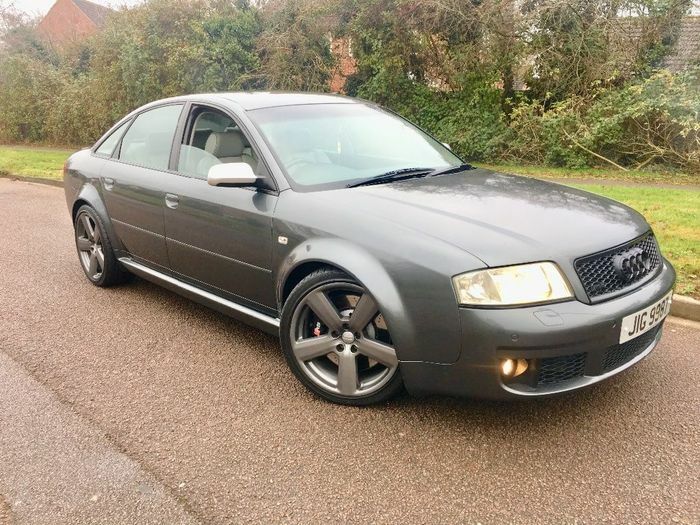 For a saving of about six months’ supply of super unleaded, there’s a B7 S4 with 85,000 miles for £6000, or at the bargain end a choice of two for £5000; each with over 100,000 miles covered. These V8-driven gentleman’s saloons sound superb with a few exhaust mods and belch out 339bhp to all four wheels. That makes the DTM look slow regardless of whether you choose a manual S4 or an auto. On the other hand, perhaps you like the idea of a (comparatively) lightweight four-cylinder at the front for sharper handling and a livelier feel through the twisty bits. 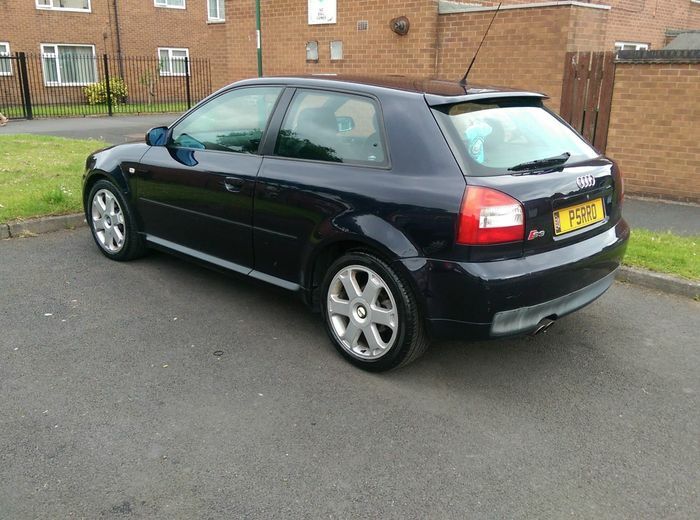 If you’re willing to go back to the 8L Audi A3 you can get S3s for as little as £2800. These have done some miles but come with 221bhp – a few more than the A4 DTM – courtesy of the more powerful 20v 1.8-litre turbo that Volkswagen spread across its group of companies at the time. 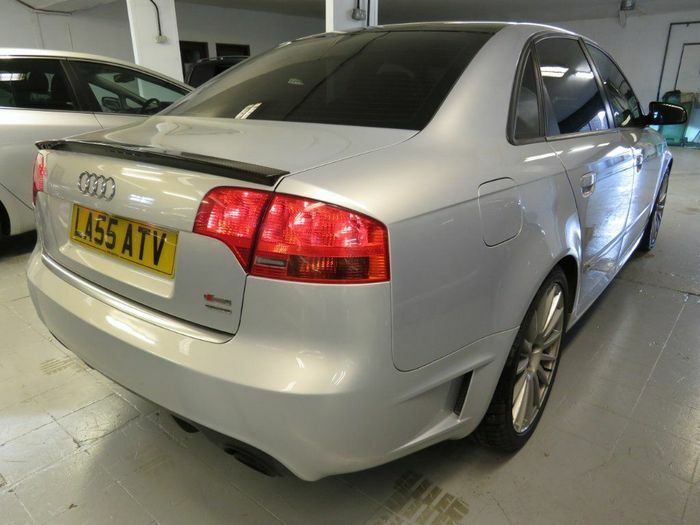 For £3500 there’s a tonne of choice. An RS6, you say? Sign us up! On the other hand, perhaps you’re after more waft and passenger space. 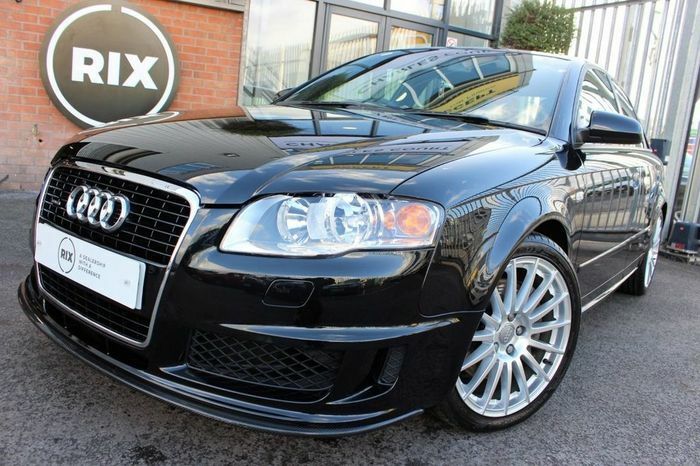 For £6490 you could bag a 4.2-litre V8 RS6. Oh yes. This all-wheel drive monster could carry five people in comfort and great speed to wherever they needed to go. The supermarket? Yes. The Alps? Certainly. Our pick is a leggy 178,000-miler but has apparently had a lot of expensive work done recently. Whether it’s about to need a whole lot more is a risk you’ll have to take.